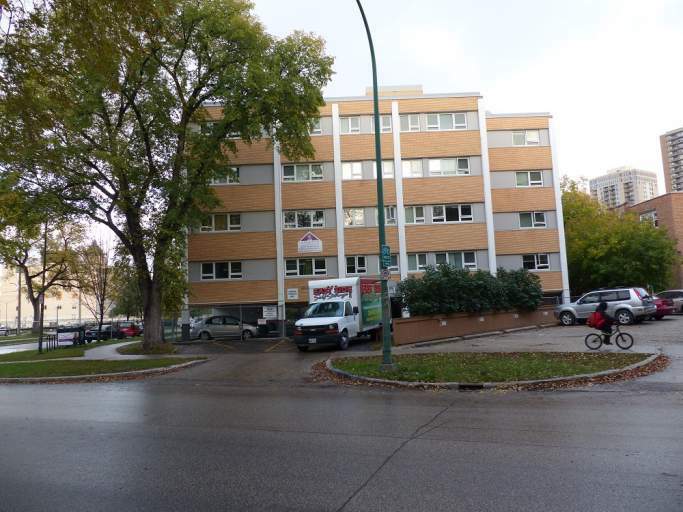 Located just north of the Osborne Village neighbourhood, next to the Great West Life building, great area, within walking distance to Osborne Street. Two sister buildings have been upgraded in 2018. New elevators, mechanical systems, new windows, completely updated suites, updated flooring, kitchens with dishwashers, new bathrooms with ceramics, new lighting. Covered and secure parking. Security gates. Security cameras.